London UK. 19.11.2015. English National Opera presents THE MIKADO, by Arthur Sullivan & W. S. Gilbert, directed by Jonathan Miller, at the London Coliseum. 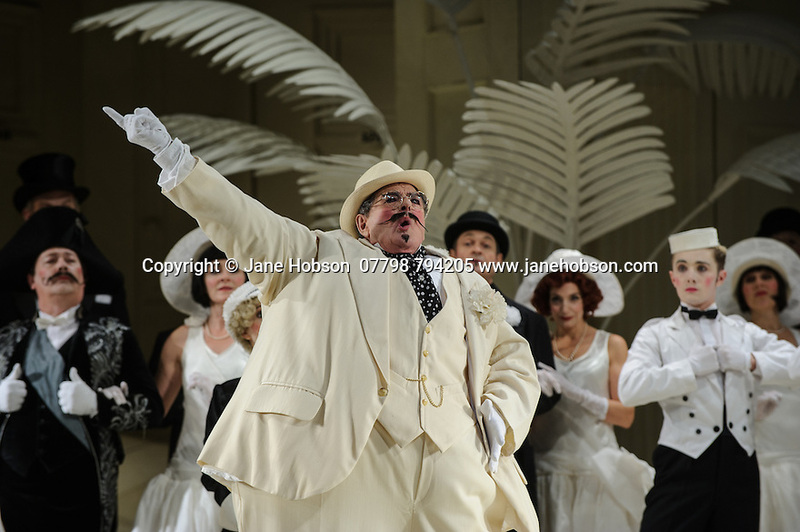 Picture shows: Robert Lloyd (The Mikado of Japan). Photograph © Jane Hobson.